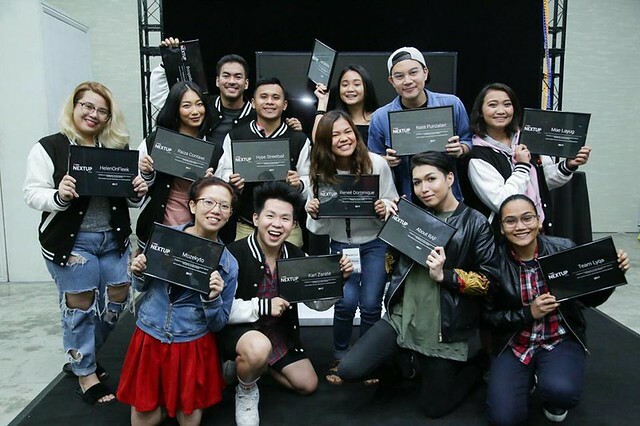 Enter now for a chance to be part of NextUp Manila’s class of 2018! 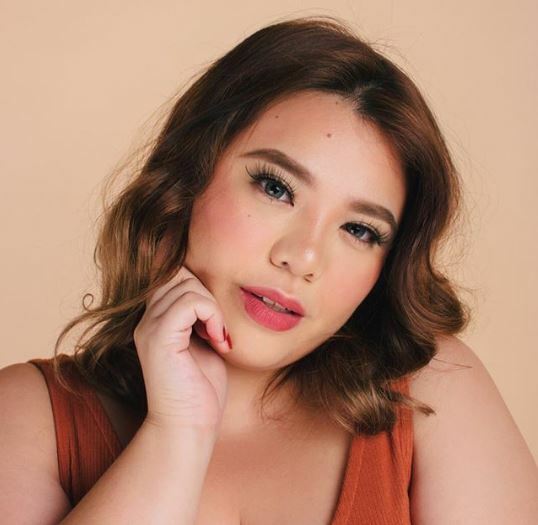 As one of the YouTube NextUp 2017 winners, Helen Payawal, more popularly known to her almost 30,000 subscribers as Helen on Fleek, is grateful for the opportunity to be mentored by established YouTubers like Mikey Bustos and Janina Vela, as well as filmmaking professionals. 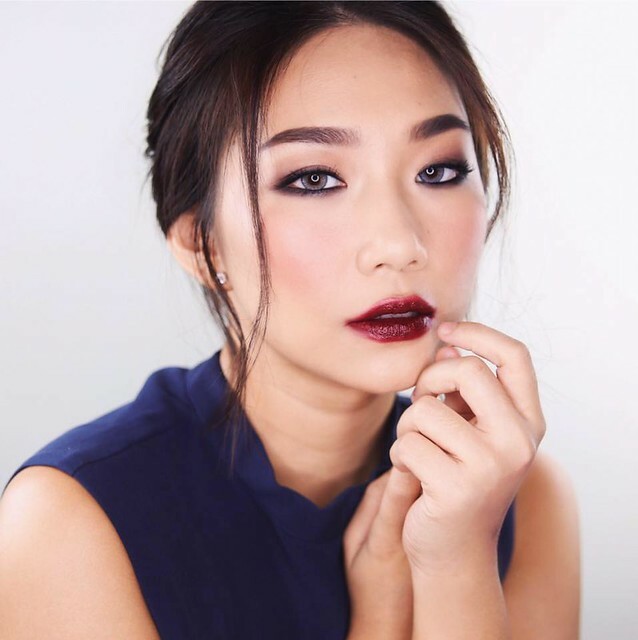 “Until now, we could turn to them and consult them on how we can create better content,” she added. YouTube NextUp Class of 2017. Last year’s winners include (seated, from left): custom doll artist Maureen Gabrielle Hermoso (Mozekyto); singer Karl Zarate; beauty vlogger John Rafael Juane (About Raf); and educator Jan Angelique Maravilla (Team Lyqa), as well as (standing, from left:) beauty content creators Helen Payawal (Helen on Fleek) and Raiza Contawi; Cebuano musician Manolo Martinez (BoogieBoy36); sports enthusiast Dionino Ventura (Hype Streetball); singer Renee Dominique; beauty vlogger Trisha Louise Sanchez; vlogger Nate Punzalan; and beauty content creator Mae Layug. Launched in May 2005, YouTube’s mission is to give everyone a voice and show them the world. We believe that everyone deserves to have a voice, and that the world is a better place when we listen, share and build community through our stories.